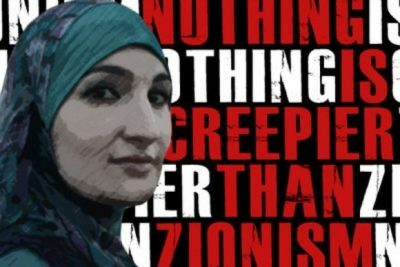 Sarsour would do well to revisit the years of hatred she has expressed against Israel, the Jewish state, which is a vital safeguard for Jews threatened by antisemitism around the globe. 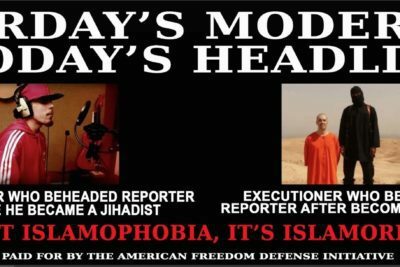 The American mainstream media is currently complicit in promoting one of the bigger taqiyya scams I’ve seen in recent years. 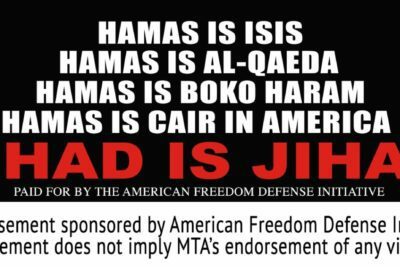 Not much has been heard from the imam Feisal Abdul Rauf, the former public face of the Ground Zero mosque initiative, since Pamela Geller and her team of patriots defeated that project. 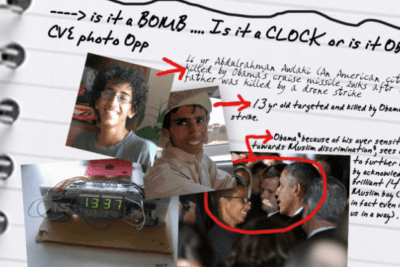 Elite Media Insist Jihadis “Hijacked” and “Perverted” Islam. How, exactly? As I have so often lamented. in the wake of horrific jihad terror comes the post-jihad dawah (proselytizing for Islam). While jiahdis scream “allahu akbar’ and ‘takbir’ elites in the media and academia assure us it is not about Allah or Islam. It’s demented. Jihadis have “perverted” and/or “hijacked” Islam. How? How have they perverted it. They cite Quranic texts and teachings chapter and verse. They follow the hadith, Muhammad’s example. The new document, which Hamas says does not replace the charter, accepts the establishment of a Palestinian state within territories occupied by Israel in 1967 as a stage towards the “liberation” of all of historic Palestine west of the River Jordan. 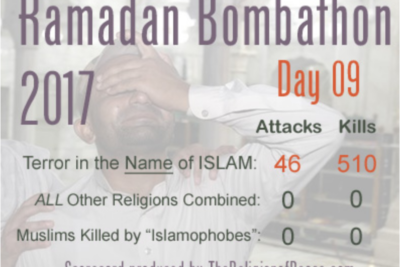 Pamela Geller in Breitbart News: Muslim Offers $10,000 to Anyone Who Can Show the Qur’an Commands Terror; Where Do I Pick Up My Check?